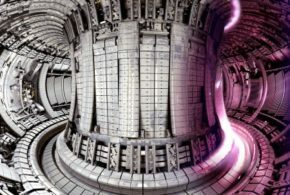 WASHINGTON – A decision by the U.S. to withdraw from the ITER project – a large international burning plasma experiment – could isolate scientists from the international effort and require a new domestic approach to study fusion, says a new report by the National Academies of Sciences, Engineering, and Medicine. 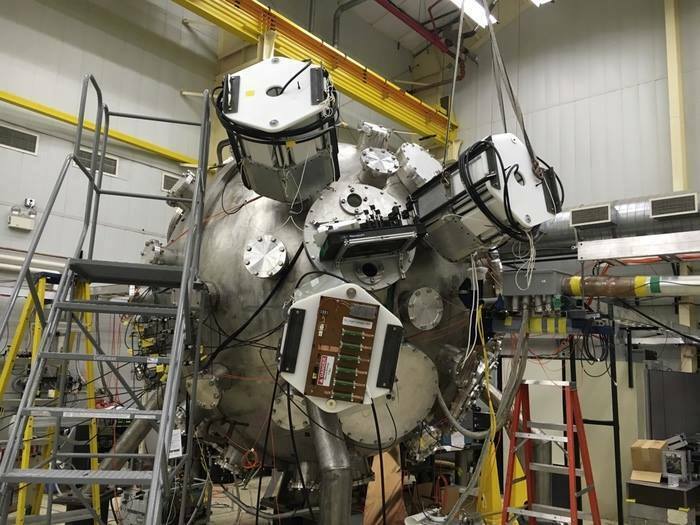 This report is the first in a two-phase study examining the state and potential of magnetic fusion research in the U.S. and providing guidance on a long-term strategy for the field. 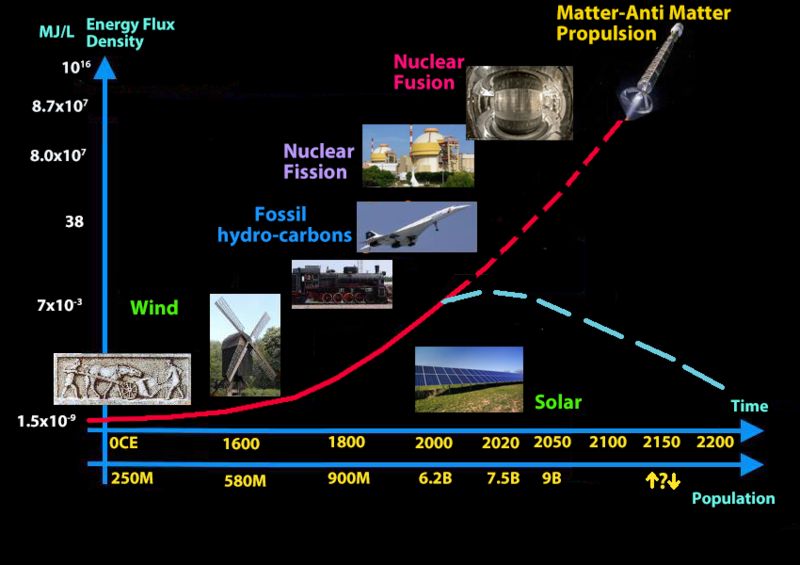 A burning plasma – an ionized gas like the Sun and stars heated by fusion reactions – is a key requirement to make fusion energy. 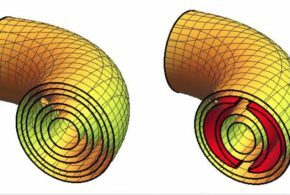 A magnetic fusion reactor can be thought of as a miniature sun confined inside a vessel. As an energy source, it has environmental advantages and its fuel is abundant, extracted from sea water. This area of interdisciplinary research results in technological and scientific achievements touching many aspects of everyday life and leads to new insights in related fields such as optics, fluid mechanics, and astrophysics. 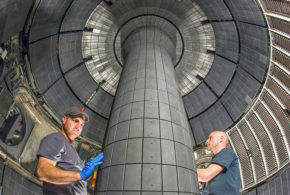 Currently, the other parties involved in the ITER project – China, the European Union, India, Japan, the Republic of Korea and Russia – have developed national strategic plans for fusion energy demonstration, but the U.S. does not have such a plan, the report says. 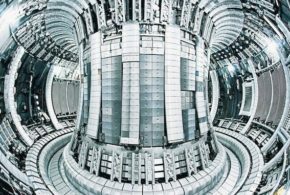 Without a long-term vision, the U.S. risks being overtaken as other partners advance the science and technology required to deliver fusion energy, said the committee that conducted the study and wrote the report. 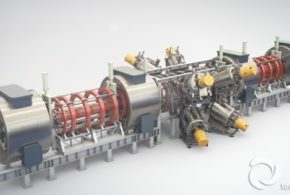 By adopting a national plan, the U.S. has the potential to support strategic funding decisions and priorities within the national program and foster innovation toward commercially-viable fusion reactor designs. 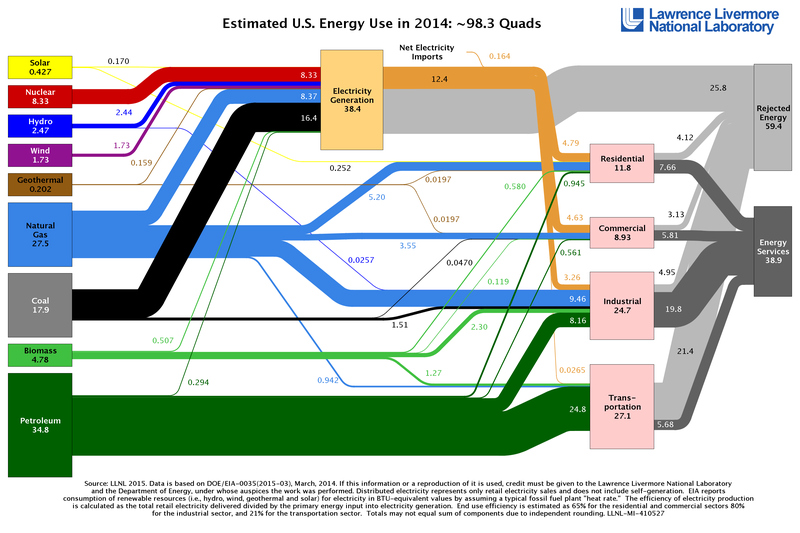 The study was sponsored by the U.S. Department of Energy. The National Academies of Sciences, Engineering, and Medicine are private, nonprofit institutions that provide independent, objective analysis and advice to the nation to solve complex problems and inform public policy decisions related to science, technology, and medicine. They operate under an 1863 congressional charter to the National Academy of Sciences, signed by President Lincoln. For more information, visit https://national-academies.org. A roster follows. Interim Report of the Committee on A Strategic Plan for U.S. Burning Plasma Research is available for immediate release. Media inquiries should be directed to the National Academies’ Office of News and Public Information; tel. 202-334-2138 or e-mail news@nas.edu.